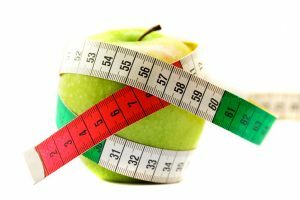 Many people have the misconception that losing weight is impossible but this is not necessarily the case. 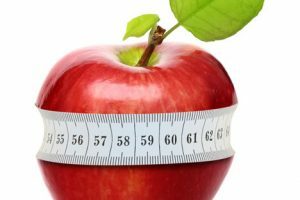 If you follow our simple guide on how to lose weight below you can understand that it is possible, effective and healthy. This is the first step of the process. 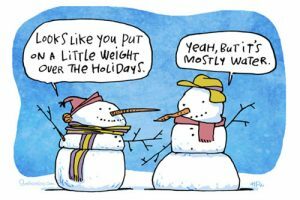 You need to set clear and realistic weight loss goals. How many pounds you want to lose and when? What is your desire target weight? Your goals should provide answers for all these questions. Remember that you have to be realistic. Your goals should not be very easy to achieve but should not be too hard either. Having these numbers in mind will help you create a plan you can actually follow. Based on the goals you have set above the next step is to calculate how many calories you need to deduct from your daily diet in order to lose weight. In real terms to lose weight you have to burn more calories than you take in. There are basically 2 ways to do this. The first is to limit your calorie intake and the second is to burn more calories through exercise. If you want to lose weight fast then you need to consistently burn more calories than consumed. You can calculate how many calories you currently consume and how many calories you burn though exercise and activity. 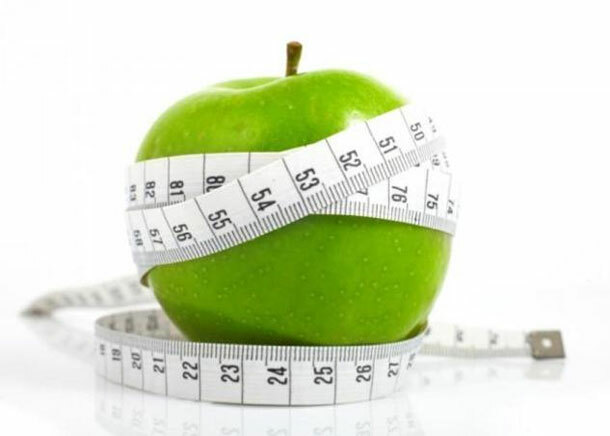 Based on the number of pounds you want to lose you can adjust your calorie intake. Healthy eating does not only promote good health but is also the safest way to lose weight fast. By eating healthy we mean giving preference to food items that are natural, low in calories, fat and sugars. There are many alternatives in the market you just have to do a bit of research before going to the groceries. You can also do clever food substitutions that can play a big difference in your weight. For example choose fish instead of meat, water instead of soft drinks, avoid alcohol, sweets and full fat dairy products. If you want to successfully learn how to lose weight fast then you need to take this step very seriously. Planning your meals is a very crucial step. People are always busy and they tend to buy fast food because it is easier, faster and cheaper. By doing so, you literally destroy your efforts to lose weight. Instead you should plan your meals in advance and if possible prepare them at home using healthy ingredients. Do some rough calculations and find out how many calories your meals contain and make the necessary adjustments so that this is in accordance with your weight loss targets. Many people say that the fastest way to lose weight is through intensive exercise and they are correct. Diet alone cannot give you fast results. For quick weight loss you need to exercise and in general be active. Do not just concentrate on which exercise schedule to follow but see this as a great opportunity to change your lifestyle. Include in your weekly schedule 3-4 sessions for cardio exercises (aerobics, walking, and running) and 1-2 days for weight lifting exercises. In general try to be active by moving, engaging into sports and outdoor activities. Motivation is perhaps the secret key for losing weight fast. If you are not motivated enough and if you do not believe in yourself then you are not going to succeed no matter what diet or exercise plan you follow. Before starting your weight loss journey try to think of the reasons you want to lose weight and have these in your mind until the end. Write them down, visualize them and make sure that every time you face difficulties or when you are not getting the results you want, you find comfort and courage to continue. So you have finally made it! After weeks of hard work you managed to reach your target weight. The last thing you want now is to start gaining the weight back. In order to avoid this undesirable situation you need to ensure that you continue to exercise regularly and that you continue to follow a balanced diet. Do not return to your ‘old’ eating habits and not resort to any other fast track methods like taking weight loss pills or other supplements. These 7 steps can give you a good idea on how to approach the whole process of ‘How to lose weight fast’. You can browse through our weight loss articles and guides and get more detail information for each step and also learn other ways to lose weight healthy.